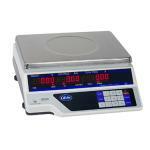 Every commercial kitchen needs a quality and accurate food scale. These handy measuring devices are an incredible asset for a number of reasons. For instance, with commercial food scales you can create outstanding meals with perfect accuracy every time by using precise ingredient amounts to produce the best dishes. Furthermore, with food scales you can measure your ingredients prior to using them, so they are ready to go whenever you need them. From price-computing scales to hanging scales, you'll find our selection of commercial scales are affordable, efficient, easy to use and practical. 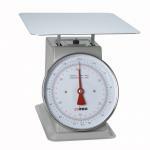 Here you can browse our great selection of countertop portion control scales. 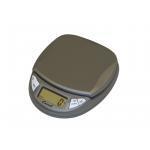 These portion control scales are perfect for measuring out food ingredients. Choose from our pick of digital price computing scales. 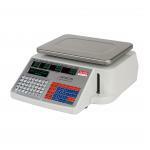 These digital scales work with label printers to print out labels for POS food items and products. Here you will find our collection of digital and dial gauge receiving scales. 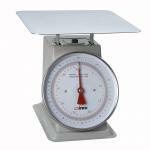 These bench or platform style scales can handle and display up to 400 lbs weight. 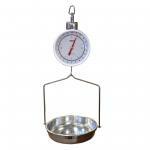 Here you can browse our huge collection of hanging scales. These scales are offered in dial and digital models. Offered with and without baskets or scoops. 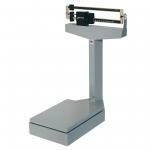 Here you will find our pick of high quality balance beam weight scales. 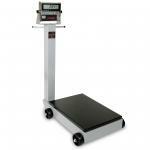 These heavy duty balance beam scales use measured weights to weigh up to 2000 lbs. Here you will find our selection of bakers style dough scales. 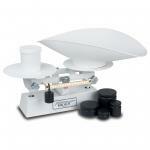 These balance beam scales use set weights to accurately measure dough and other products.